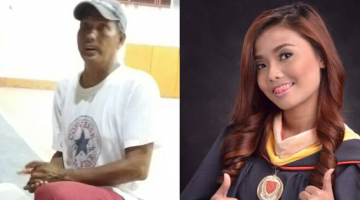 Graduating student Jan Ray Parayno’s OFW father met with an accident in Saudi Arabia and could not send his son money for his tuition fees. Meanwhile, his seamstress mother has to wait for the end of the month before she can receive the money she borrowed from a relative. With no money to pay for his tuition fees, Jan Ray decided to turn to his friends for help – and they did not fail him. According to his post on Facebook, he told his friends about his dilemma and fears that he might not be able to enroll, which would mean he would not be able to graduate after the semester ends. One of his friends, Aldrin Hernandez thought it would be a good idea if all of them could contribute any amount to come up with the P1,665 Jan Ray needed for enrollment. 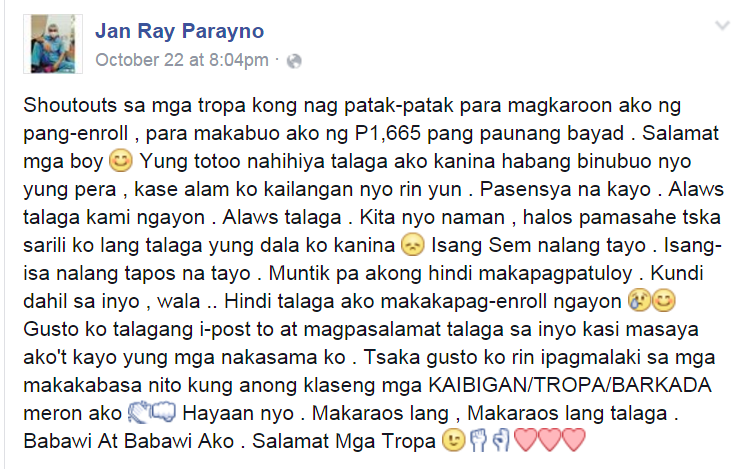 Instead of paying their tuition fees in full (around P2,565 each), some of Jan Ray’s friends decided to simply pay the down payment so they could share their money with him. Even if they needed the money badly as well, they did not hesitate to help their friend. The news became a viral hit. Thousands of netizens lauded the friends’ actions and even admired Jan Ray for his determination to finish school, even if it meant begging help from his friends. Jan Ray’s friends needed the money themselves to pay for their own school fees yet they helped him, anyway. Indeed, there is still hope in today’s youth. Your story has inspired us all. Anong kayang mong gawin para sa pag-aaral mo? 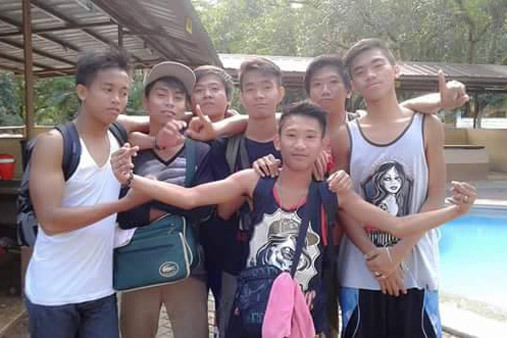 Sana may tao o barkada kang tulad sa kanila. Proud ako sa kanya at sa kanyang mga kaibigan. Pero nakakalungot lang sabihin na ang kanyang amay di na intindihan ang setwasyon ng anak niya.